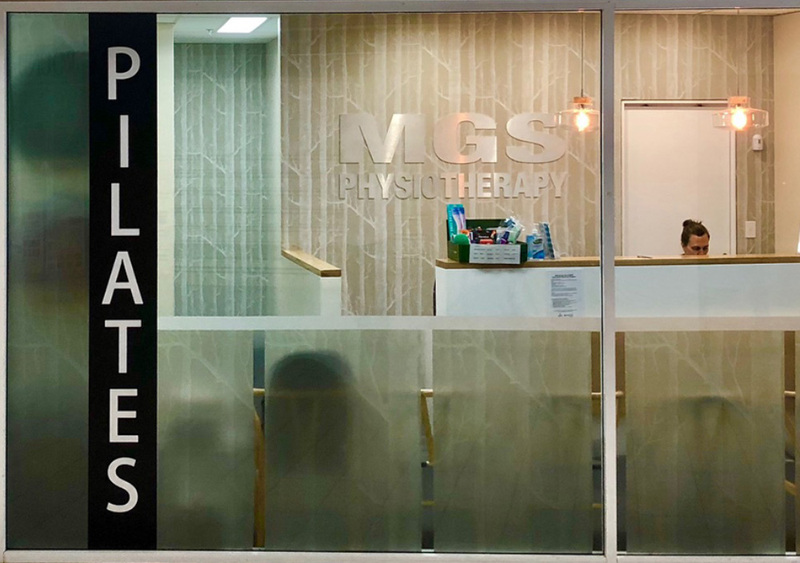 MGS’ expert physiotherapists across Sydney’s Northern Beaches use manual therapy to deliver ‘hands-on’ treatment resulting in relief of pain and improved mobility. ”Manual therapy helps bring your body into balance by relaxing tight muscles and freeing up restricted joints. Benefit from a tactile approach to physiotherapy with a range of joint and soft tissue mobilising techniques such as Mulligan’s joint gliding and Muscle Energy Treatment which help to minimise pain and restore function. Manual interventions without the use of machinery or equipment can have a profound effect on certain conditions. Experience pain relief from the very first session. Inflammatory conditions such as Sever’s disease can be managed using manual techniques to help unload tight muscles and connective tissues. Repetitive movement disorders such as tendinitis and bursitis can be diagnosed using an ultrasound. Manual therapy and exercises can then help reduce swelling and muscle or joint pain. Long-term, chronic conditions such as ‘golfer’s elbow’ or ‘tennis elbow’ can be prevented and healed through therapeutic modalities such as massage therapy. Long-term muscular imbalances can cause joints to fall out of alignment. This leads to chronic inflammation and restricts movement. Manual therapy techniques help to realign joints, relieve tension, increase flexibility and build strength in order to resolve the root cause of pain and permanently solve the problem. This type of therapy has a wide range of benefits including increased range of motion, enhanced motor control and reduced inflammation. The combination of implementing skilled treatment protocols alongside a personalised, tactile approach leads to an accelerated healing process. 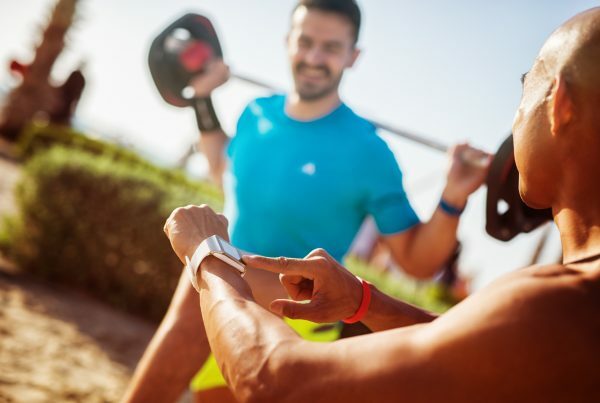 Return to physical activity with the confidence that comes with pain-free, easy movement. Manual therapy is a ‘hands-on’ approach to treatment which typically involves a mixture of soft tissue mobilisation, joint mobilisation and sometimes joint manipulation using high velocity, low amplitude force. Open patient-clinician communication ensures that the appropriate pressure is applied to maximise both comfort and results. When applied correctly, these techniques can have profound results. Often, an almost immediate increase in range of motion, as well as a significant reduction in pain, stiffness and discomfort, mean that everyday activities are much more manageable from the get-go. 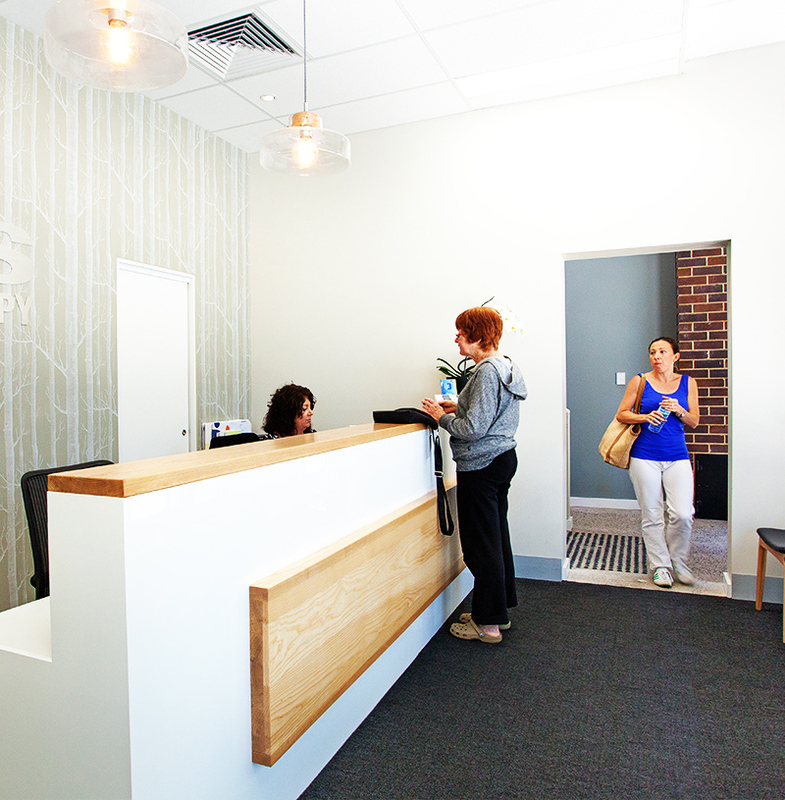 The full benefits of treatment can generally be felt by the next day. However, you may experience some level of soreness immediately after therapy and over the following 12-24 hours. If required, heat or cold packs can help alleviate discomfort. Committing to your in-home exercise plan is key to the long-term prevention and management of chronic conditions.